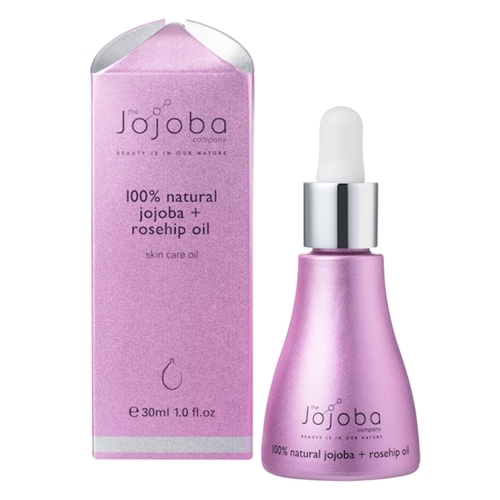 Jojoba Company Jojoba Oil + Rosehip Oil offers a rare combination of Jojoba oil and Rosehip oil giving you a product that goes deeper into your skin that Rosehip oil alone cannot reach. 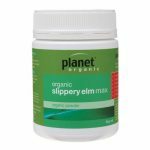 This oil is quickly absorbed into skin providing intense hydration and other benefits such as antioxidants and vitamins. 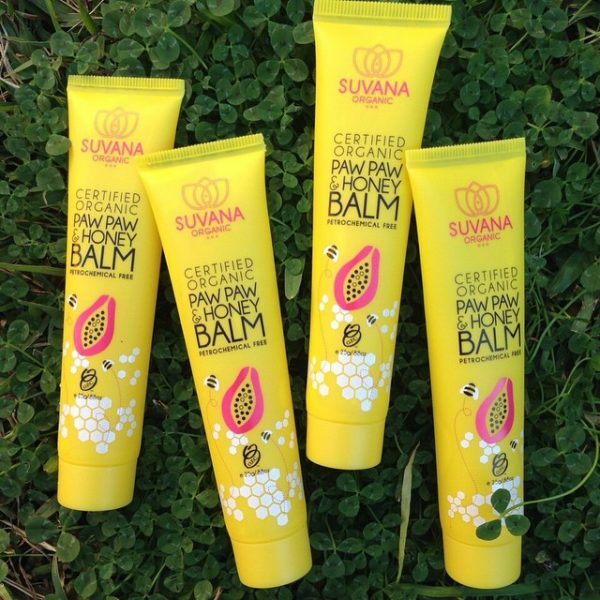 Give your skin intense hydration for radiant looking skin! Jojoba Company – Jojoba Oil + Rosehip Oil is 100% natural and offers a very effective and luxurious combination of Jojoba oil and Rosehip oil that gives your skin the proper nourishment it needs. 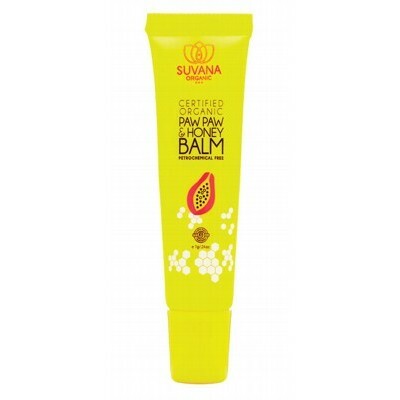 This combination goes deeper into the skin that Rosehip oil alone cannot penetrate. 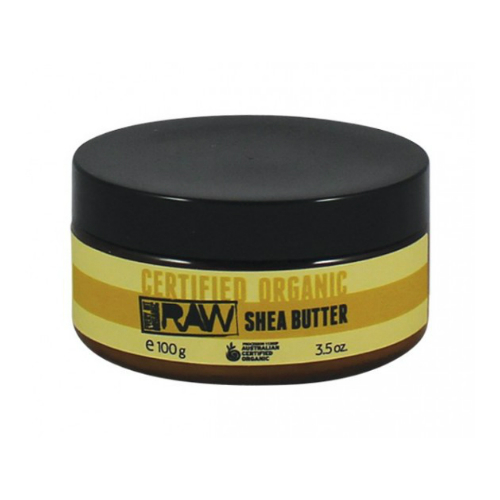 It is quickly absorbed and provides intense hydration keeping your skin radiant. 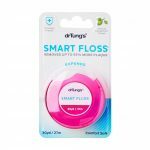 Suitable for all skin types, you will also benefit from healthy antioxidants, vitamins and omega fatty acids 3, 6 and 9 coming from these essential oils. For those with unwanted scars, pigmentation, burns and stretch marks, this oil can help counter these imperfections by providing the needed hydration. 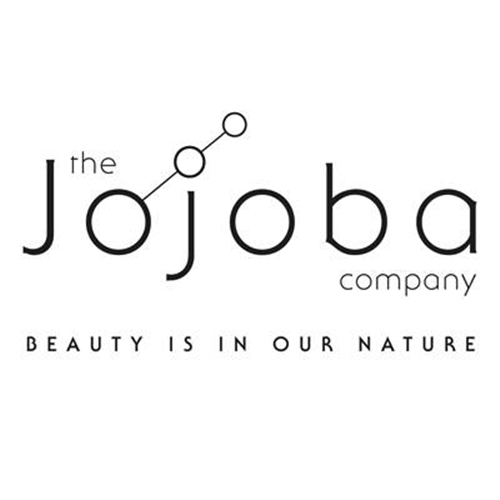 Jojoba Company products provide high quality and preserve the potency of oils by using cold pressed ingredients. 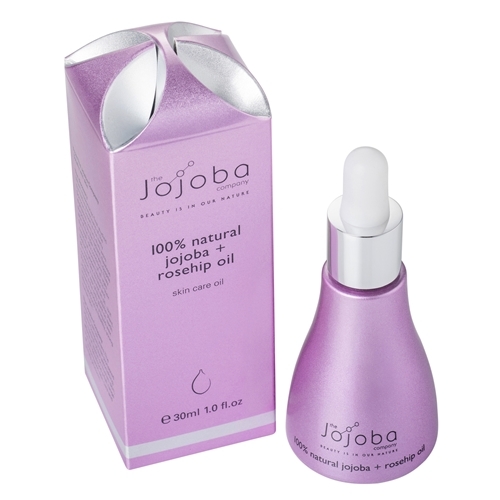 Why purchase Jojoba Company Oil + Rosehip Oil 30ml? 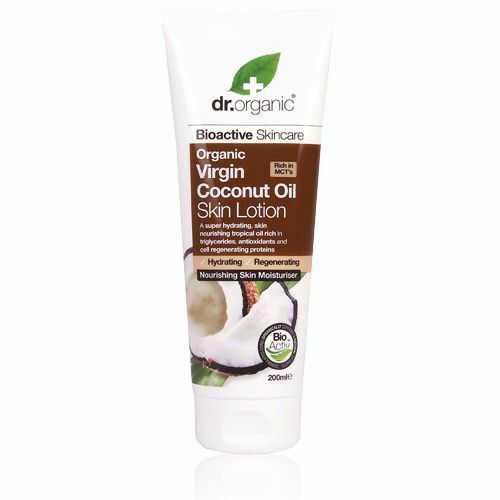 Apply 2 to 3 drops of oil onto clean and damp skin, ideally used twice a day, morning and night.